Sprocket is the best! She loves the outdoors. Happy BD Sprocket. You are adorable! 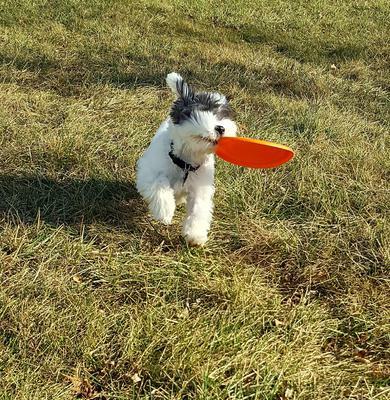 You look full of fun and energy Sprocket, so cute. Happy Belated birthday to you from Cotton, Candie and their mommy. We love our special cotons! Happy belated birthday, Sprocket. So cute!! !